You won’t find Wineville, Calif. anywhere on a map. The southern California town certainly existed, although it abruptly “vanished” in 1930, replaced suddenly by Mira Loma. 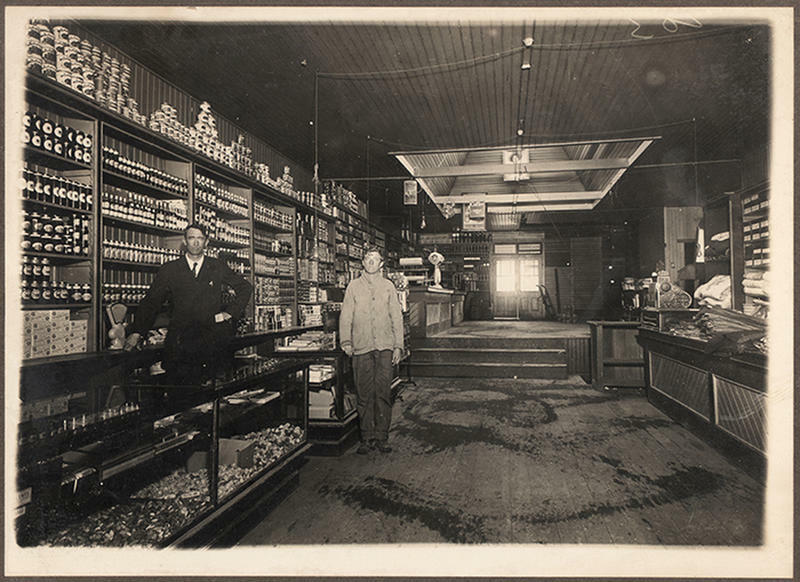 What had happened was the Wineville Chicken Coop Murders – crimes so heinous that the townspeople couldn’t bear to be associated with “Wineville” any longer. The murders of several young boys (the true number of victims is still unknown) in southern California from 1926 to 1928 captivated and disgusted the nation, generating such an extreme amount of negative publicity that the town where they had occurred took the drastic step of changing its name. The gruesome crimes first came to light in 1928, when police found the headless body of a male teenager in a ditch. The case might have remained unsolved and forgotten had the authorities not received a strange phone call from the U.S. consul in Canada that set off an incredible series of events. 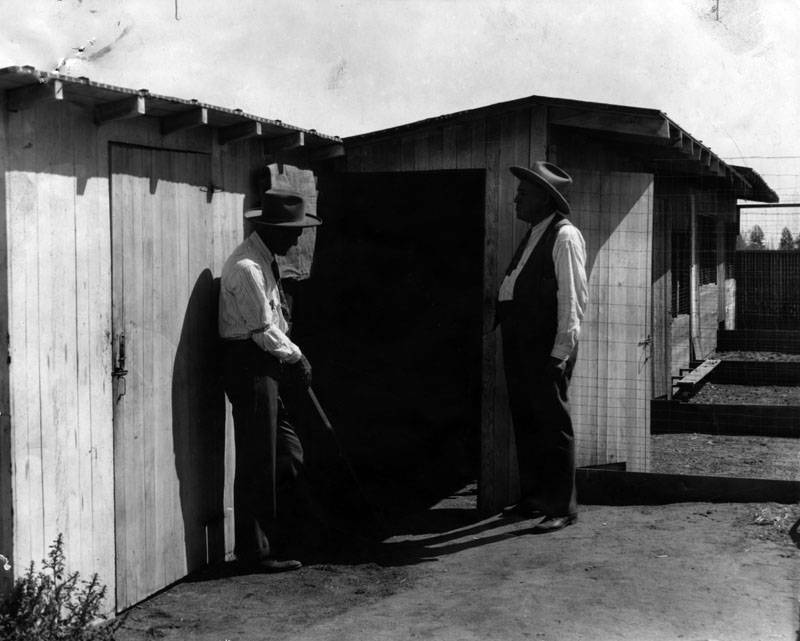 The consul had been tipped off about the Chicken Coop Murders by 19-year old Jessie Clark, who had returned to the country in a panic after a visit to her brother in California. Fifteen-year old Sanford Clark had been working on the chicken ranch of his 19-year old cousin, Gordon Stewart Northcott. Jessie had been concerned that something seemed strange about her brother’s letters, and made a trip down to visit him. Despite Northcott’s efforts to make sure the siblings were never alone together, Jessie managed to wheedle the truth out of her brother: their cousin had not only been sexually abusing him, but was also a murderer. Sanford asked his sister if she had recalled “reading in the papers about a little boy that was kidnapped,” Walter Collins. 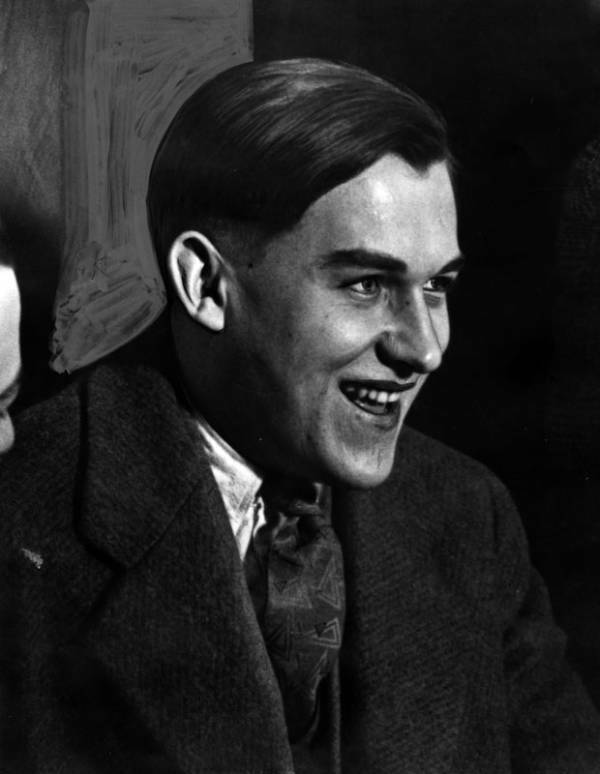 Collins had vanished in March of 1928 on his way to see a movie. 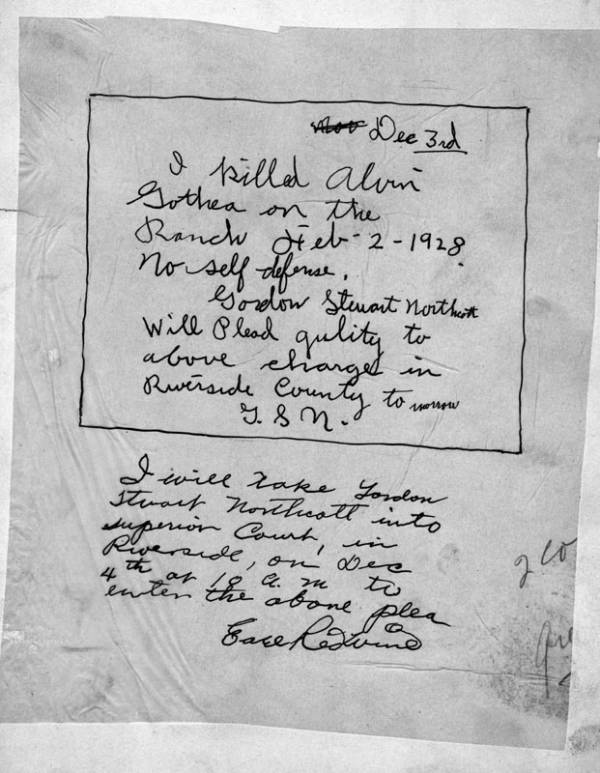 Sanford then went on to say Northcott “had kept Walter at the ranch for a little over a week and had killed the boy when people started searching for him.” He also told his sister about the murders of two other boys as well as a Mexican ranch-hand Stewart had shot and decapitated. A terrified Jessie fled back to Canada and told the American consul the whole story, who alerted the Los Angeles Police Department. Although Gordon Northcott and his mother Sarah Louise Northcott tried to flee, they were apprehended in Canada and were extradited to the U.S. for trial. 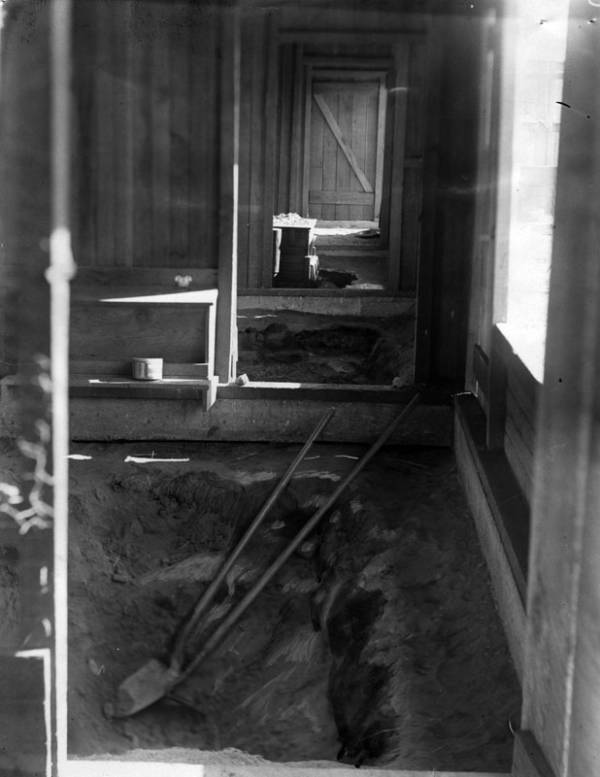 In the meantime, police at the ranch were finding human remains buried in limestone beneath the chicken coop. Northcott confessed to only one murder: that of the Mexican teenage ranch-hand, Alvin Gothea, believed to be the boy the police had found in the sack. In a desperate attempt to protect her son, Northcott’s mother claimed to have killed young Walter Collins (whose body was never found). During the trial, she additionally claimed that her murderous son was the product of an incestuous relationship between her husband and their daughter, though this was never proven. Northcott was found guilty of the murders of three of the boys, sentenced to death. He was hanged in 1930. His mother was found guilty of murdering Walter Collins and given a life sentence, but the strange story of the Chicken Coop Murders did not end there. Although Walter had disappeared in March of 1928, in August of that year another boy claiming to be Walter appeared in Illinois. After paying for the impostor’s travel expenses, Christine Collins (Walter’s mother) went back to the L.A.P.D. claiming this stranger was not her son. At that point, the police were under enormous pressure to solve the kidnapping and Captain J.J. Jones, who was heading the investigation, was less than thrilled that the case had re-opened. By that time, it was too late for her son. Although Jones was suspended and a judge awarded Collins more than $10,000, the Northcotts claimed that Walter was long dead. Collins’ story would inspire the Clint Eastwood film Changeling starring Angelina Jolie as the woman who never stopped searching for her son.